A LEADING coral reef scientist will be a key speaker at a climate briefing for the Whitsundays community this week. 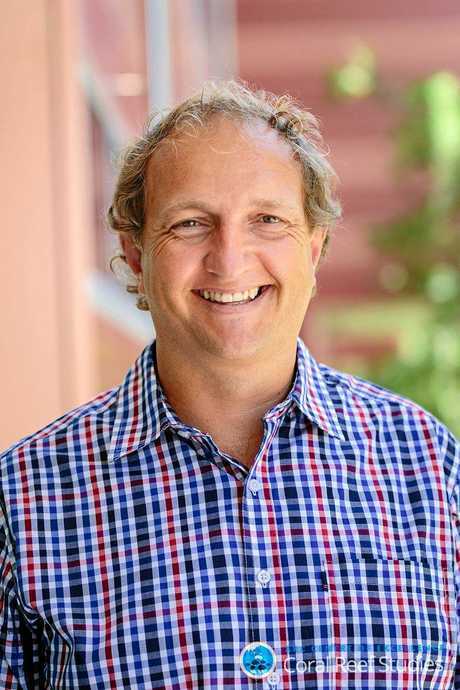 Australian Research Council Centre of Excellence for Coral Reef Studies professorial research fellow Morgan Pratchett will address the briefing at Cannonvale on January 16. Dr Pratchett will speak about the UN Intergovernmental Panel on Climate Change Report, which was released in October, and its relevance for the people who live and work on the Great Barrier Reef. The findings of the IPCC report were called as "alarming" by environmental commentators, and according to the report, greenhouse gas pollution levels must reach zero in the next 30 years to stop global warming at 1.5 degrees Celsius. Current rates suggest 1.5C would be breached by 2040, and 2C would be breached in 2060, the report said. Stretching 2300km down the north east coast of Australia, the Great Barrier Reef is the largest reef in the world, and rising temperatures will cause irreversible damage. 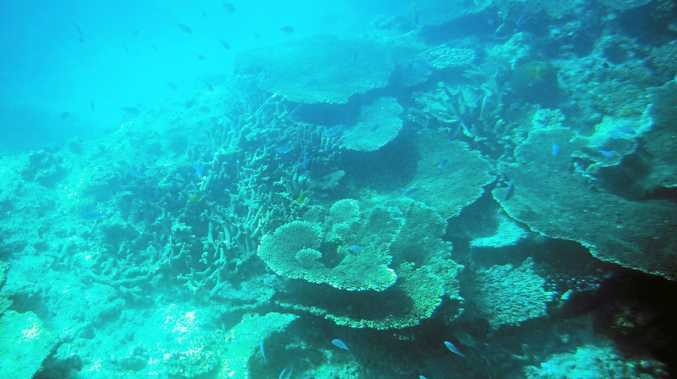 The event is being organised by Reef Action Whitsundays, and spokesperson Tony Fontes said the talk was a wonderful opportunity for curious people in the community to have their questions regarding climate change and the Great Barrier Reef answered. 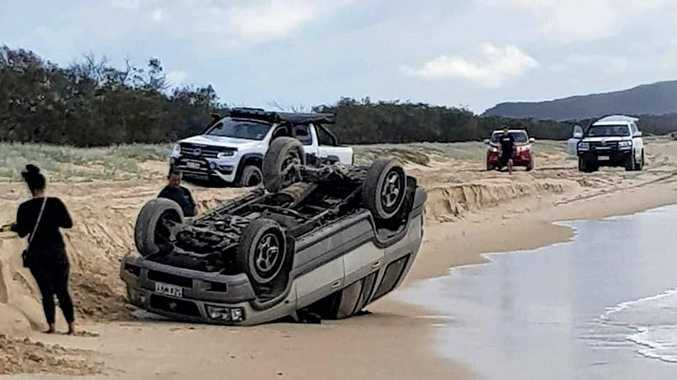 Mr Fontes said the event would hopefully be the beginning of a very loose net program that Reef Action Whitsundays would be running this year. "We're looking at running monthly community events, like movies and presentations with a focus on the reef and climate change," he said. "They won't all be about saving the reef, when whale season rolls in, we'll get whale talks, there will be messages and they'll be fun, entertaining and educational." The Whitsundays Climate Briefing will be held in the reef room at the Reef Gateway Hotel on Wednesday January 16 at 7pm. The event is free, but head to the Facebook page to register, as seating is limited.